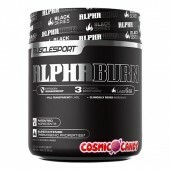 NEW from the Body Science R&D Team are a formidable line of sports foods and medicines called the GOLD LABEL ALPHA SERIES. Under this heading, BSc has developed performance enhancing supplements that go beyond simple dietary needs to seriously address the issues of fat-burning and the building of muscle. 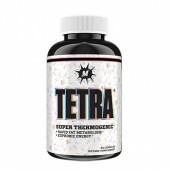 The first in the series is a fat-burning formula called HydroxyShred Neuro-Thermogenic. Combining the science of thermogenics and neuropathy, HydroxyShred Neuro-Thermogenic is the ultimate formula for anyone desiring to burn off excess fat while sustaining enough energy to endure extreme training and finally, to end up with the most dependable lean muscle gains possible. 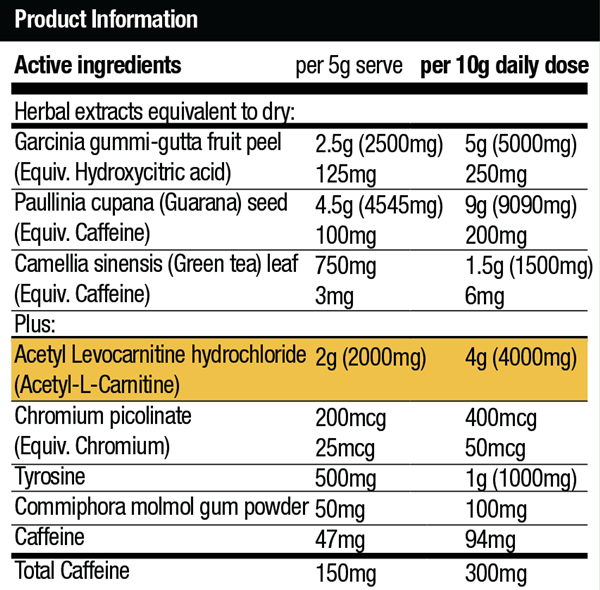 A powerful product with multiple benefits, all rolled into one incredible sports food supplement. 1. 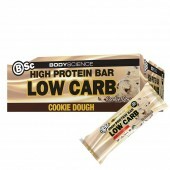 Contains only quality ingredients, and only those ingredients listed on the label. 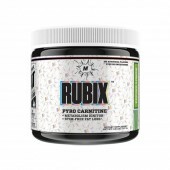 Tyrosine – an amino acid that synthesizes proteins – the building blocks of creating lean muscle. Guarana – to reduce fatigue and enhance mental and physical performance. 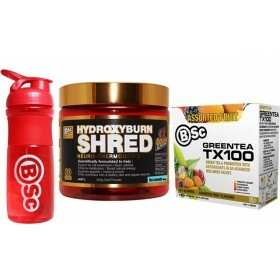 Body Science’s HydroxyShred Neuro-Thermogenic is the result of cutting edge sciemce, rigid research, feedback from top athletes and attention paid to what you, the serious trainer wants and needs from a sports food supplement – and that is RESULTS. Margarita, Blue Lemonade and watermelon.